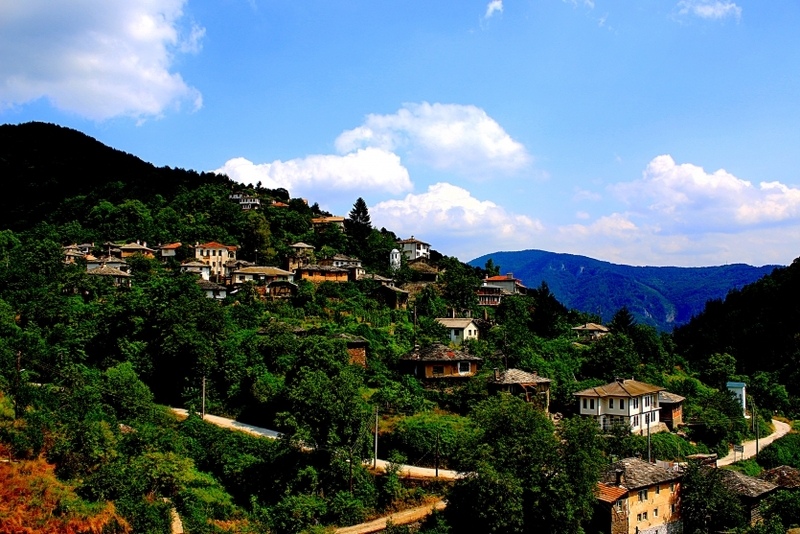 The Kosovo village is one of the few villages in Bulgaria, which have conserved their traditional spirit. It is a typical example of the vernacular Rhodopean Renaissance architecture, organically linked to nature. Some of the centuries-old houses in the village are restored, using traditional construction techniques and natural building materials. The houses now combine the authentic architecture with modern comfort.